Even tougher: Featuring bolder Built Ford Tough style and segment-first high-strength, military-grade, aluminum alloy body. 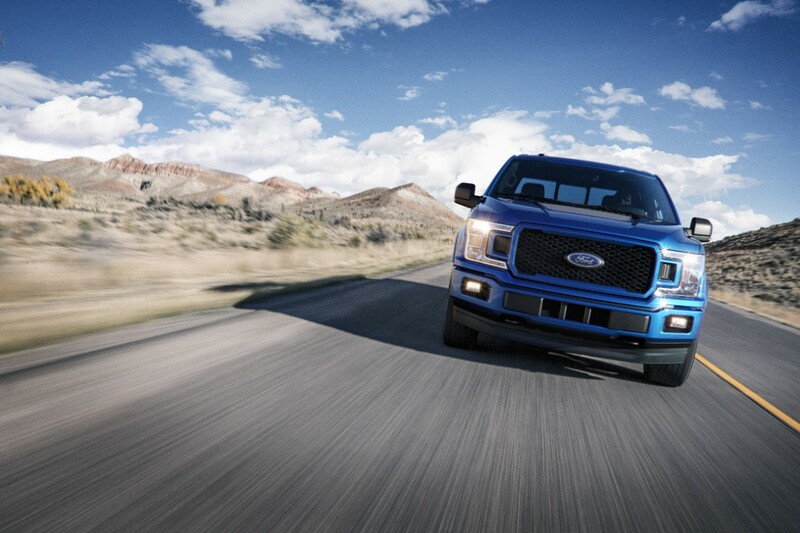 Even smarter: Available class-exclusive Pre-Collision Assist with Pedestrian Detection can automatically apply F-150 brakes to help prevent a collision with another vehicle or pedestrian, plus available WiFi hotspot can help you stay connected. 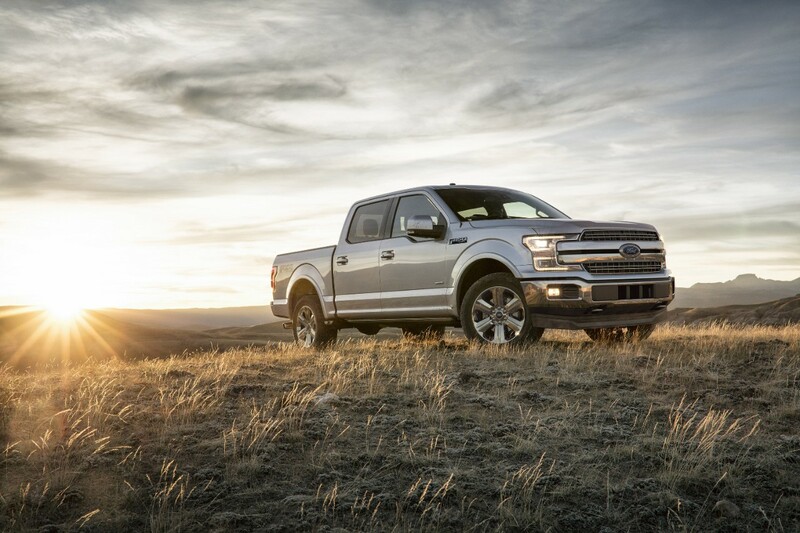 Even more capable: F-150 features the best towing ever – thanks to more powerful, efficient engine offerings that include standard Auto Start-Stop across the range, all-new 3.0-liter Power Stroke® turbo diesel and expanded availability of segment-first 10-speed automatic transmission. 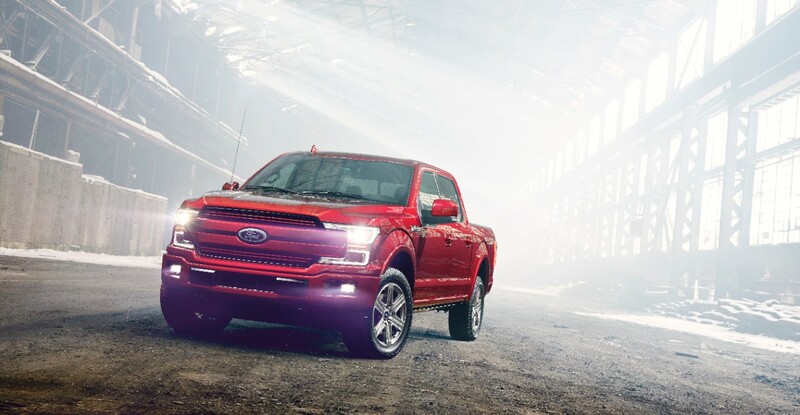 New F-150 is being previewed today during the 4 p.m. EST FOX NFL Wildcard Pregame Show – Ford is the Official Truck of the NFL – and revealed on Monday at the North American International Auto Show in Detroit. A high-strength steel fully boxed ladder frame and high-strength, military-grade, aluminum alloy body save weight and add capability, helping F-150 tow heavier trailers than ever and deliver best-in-class payload ratings.